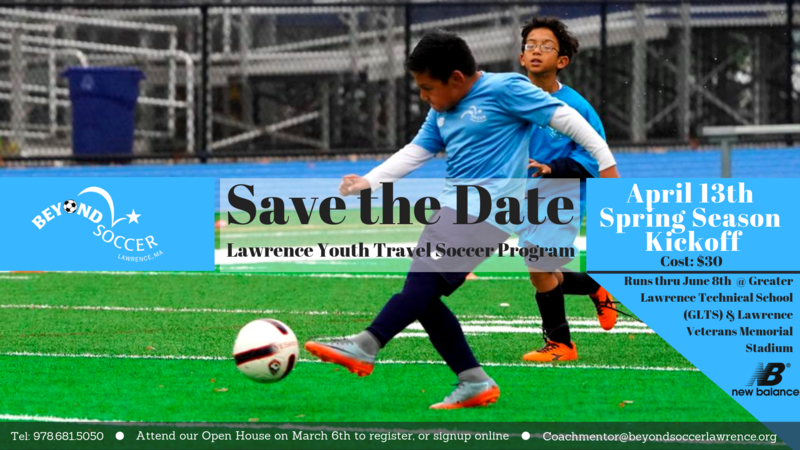 Lawrence Youth Travel Soccer – Online 2019 sign-up HERE for current Travel Players!! Attend our spring 2019 Open House on Wednesday, March 6th to Register! Since the inception of our first girl’s travel team in 2007, the Wolves, Lawrence Travel Soccer has connected more than 750 Lawrence youth. We started the program because Lawrence kids deserve more opportunities to travel “beyond” the City limits and interact with kids from different communities. Furthermore, we did not want to be the only Essex County, Massachusetts community without league representation. This spring our Travel Program will support at least 8 middle school teams, the Grade 4 Storm, Grade 4 Jaguars, Grade 6 Bulldogs, Grade 6 Rebels, Grade 6 Thunder, a new Grade 6 girls team, the Eagles, Grade 8 Wolverines and Grade 8 Strikerz. Our teams proudly compete in the Essex County Youth Soccer League, which means home and away matches every Saturday. We also sponsor U-18 boys and girls teams in the spring. We believe that its’s important to continue finding ways to support and connect our kids as they reach high school. 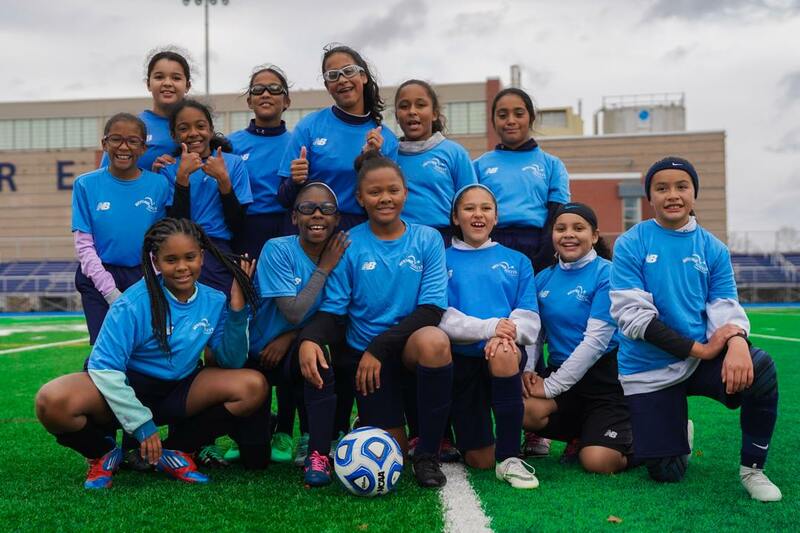 Our Fall 2016 program started @ the new Kane Soccer Field, a field developed to g row youth soccer opportunities and to bridge the gap between male and female sports experiences in the City. Unfortunately, that field is currently closed by the City because of poor construction. A major letdown for our youth. However, the Greater Lawrence Technical School has stepped up – big time – and is providing us with important field access! 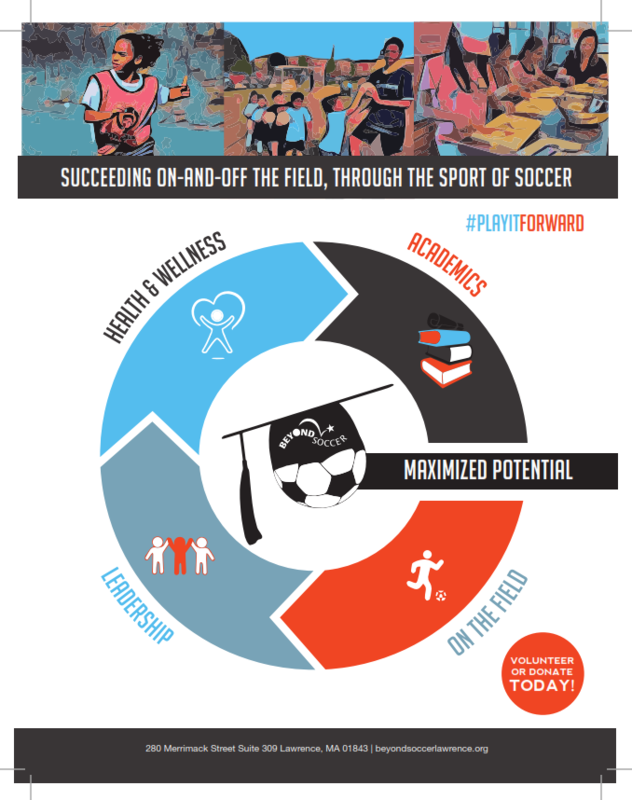 Travel Soccer players benefit from year-round off the field support, emphasizing leadership development, academic achievement and improved health. Click here for our Travel Program Model, which is a minimum of 26-weeks. A very special thanks to the following past and present travel coaches; Dave Heckendorn, Cesar Cordoba, Anne Lynch, Marcy Ansley, Thomas Chappy, Lindsey McArdle, Margo Fijux, William Inirio, Noe Aguilar, Rimmer Tjalsma, Bruce Costa, Adam Tran, Lucas Skelecki, Katie Espinola, Edgar Esclanate, Dominic Nash, Ellen McArdle, Mike Goodwin, Eric Lundquist, Stephanie McArdle, Elmer Lopez, Ben Shaw, Manny Jacinto, and Johnny Noel, who have contributed so much to our youth. Our programs are possible because of your dedication.